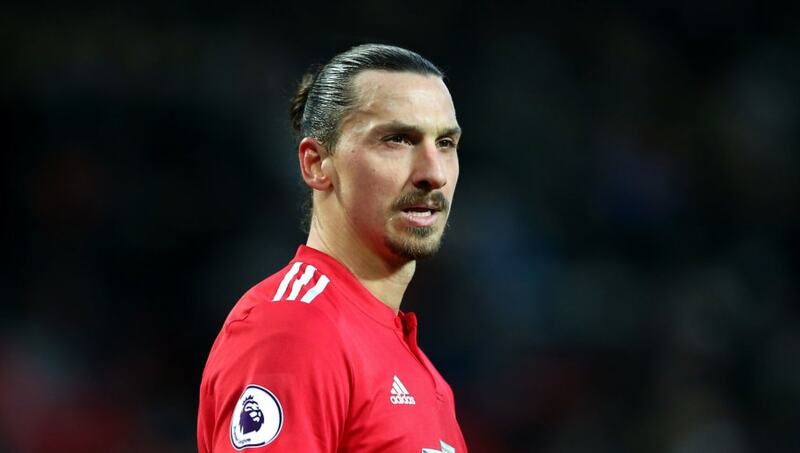 Sweden manager Janne Andersson has admitted that it will not be easy for Zlatan Ibrahimovic to walk straight back into national team contention. 36-year-old Ibrahimovic, ​who has left the door open for a return to international duty, will have to earn his place in the side having not featured for the Swedes since Euro 2016. The former Barcelona and Paris Saint-Germain striker has been ruled out with a serious knee injury for almost a year, and has featured very little of late for Manchester United. However, it will be almost impossible for Andersson to not at least consider Ibrahimovic for selection, if his international record is anything to go by. Ibrahimovic has picked up 116 caps for his country to date, since making his debut back in 2001. The centre forward has scored an impressive 62 goals for his country over that time. His international record alone, though, will not be enough to convince 55-year-old boss Andersson that he deserves a place on the plane to Russia this summer. Speaking at a press conference as he announced his latest squad for a friendly against Chile, Andersson said: ​“It doesn’t change anything for me. It’s great that players want to join us. I don’t follow what is written and rumoured very much. I respect the decision he has taken. I’ve not thought more about it.